This is a unique and magnificent collection of photographs of Fulham FC from the very early days until 2000-01, freshly selected from thousands of images in the Daily Mirror's extensive archive. These superb photos, many of them previously unpublished, document the rise, fall and rise again of London’s oldest football team. It tells of the stars of the past: goal machine Ronnie Rooke, the eccentric Charlie Mitten, the peerless Johnny Haynes, and England’s greatest right-back, George Cohen. 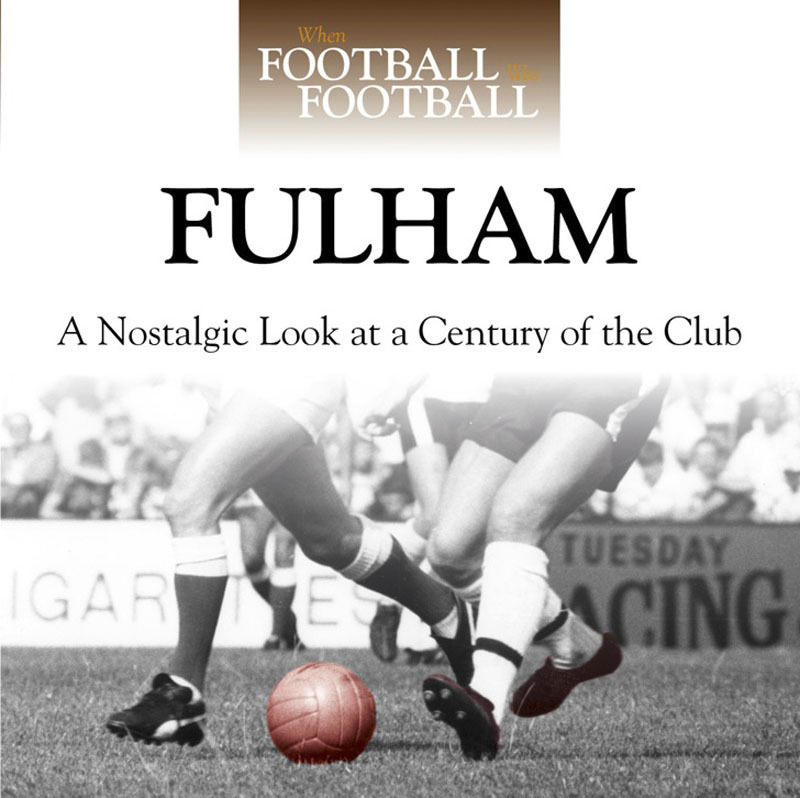 Enjoy Fulham’s 1960s heyday, Wembley in 1975, then the surge up the divisions in the late 1990s. It's all here. This book brings to life the periods, the personalities and the human stories – When Football Was Football!